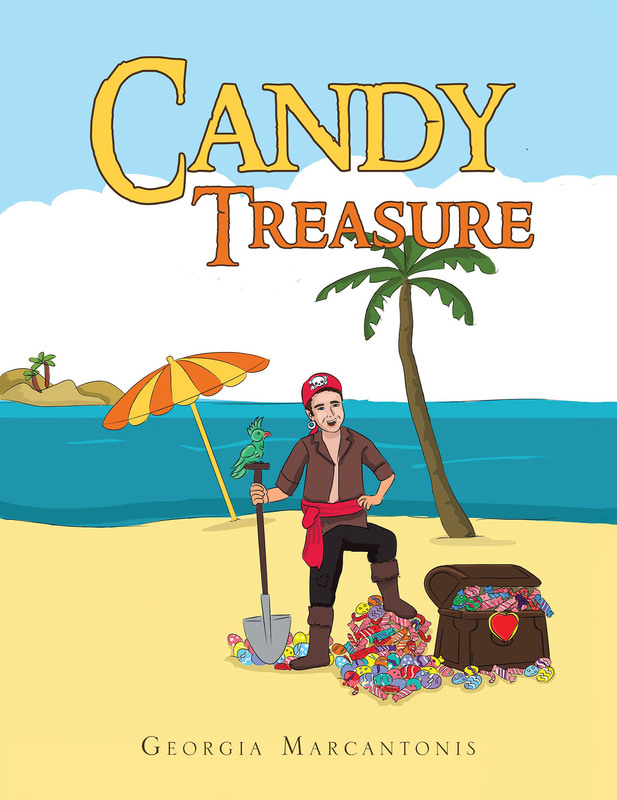 Candy Treasure is a story about a little boy named Naki, who tries to figure out the mind of the mischievous Easter Bunny. Naki questions the Easter Bunny's methods on egg hiding for the Easter egg hunt. This story explores the imaginative mind of a child and promotes analytical and reasoning skills through thinking and questioning processes.